Home / Preg-U / Education / Birth Prep / Delayed Cord Clamping and the Benefits of Patience. Previous: Geriatric Pregnancy – Why the Name Calling? “Do you want to clamp the cord?”, I heard the doctor ask my husband, seconds after our first child was born. This minute or so delay was important to both of us. 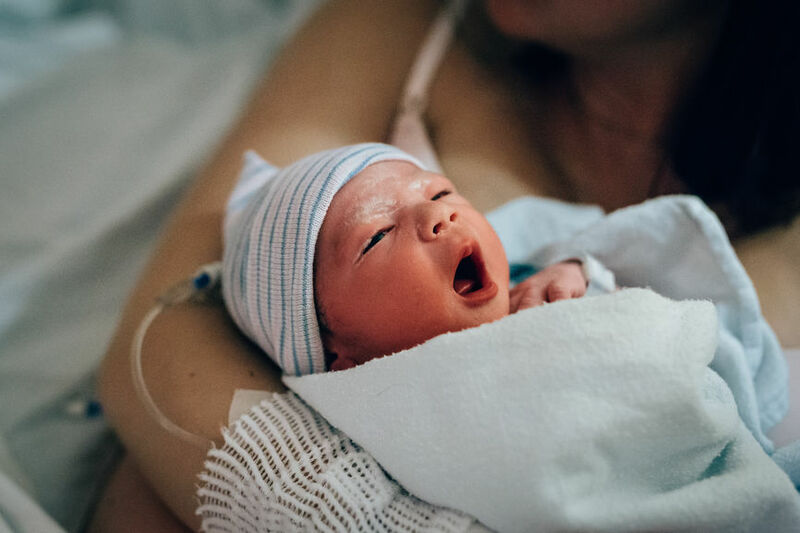 Before the birth, we had reviewed the research on delayed cord clamping together–and the evidence in support of this practice was compelling. When a baby is born, anywhere from 25-60% of the fetal blood supply remains in the placenta. Waiting to clamp the umbilical cord, even for just 30-60 seconds after birth, allows the placenta to pulse this extra blood to the baby. When a baby is born, anywhere from 25-60% of the fetal blood supply remains in the placenta. Benefits of delayed cord clamping – That extra burst of iron. Why does this extra blood matter? Because it contains extra iron, mostly in the form of red blood cells. 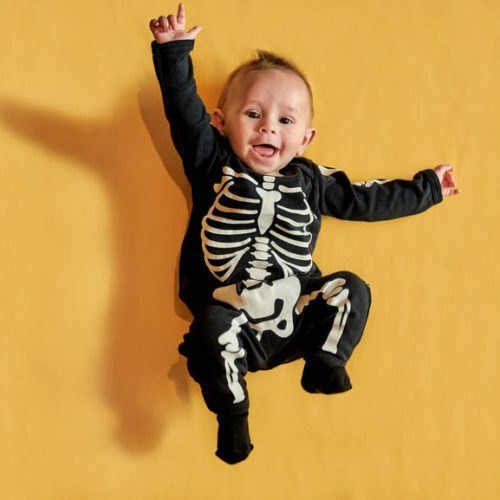 And babies requires lots of iron to support their rapid growth during the first few months of life, before they can start taking in iron through solid foods. Nature’s baby food–breastmilk–does contain some iron. But while the iron in breastmilk is very well absorbed, it alone cannot meet a rapidly growing baby’s substantial iron needs. Instead, babies must rely upon stores laid down during pregnancy. Small babies are at high risk for anemia. The risk is highest around the first 3 or 4 months of life, when most of their pre-birth iron stores have been depleted. 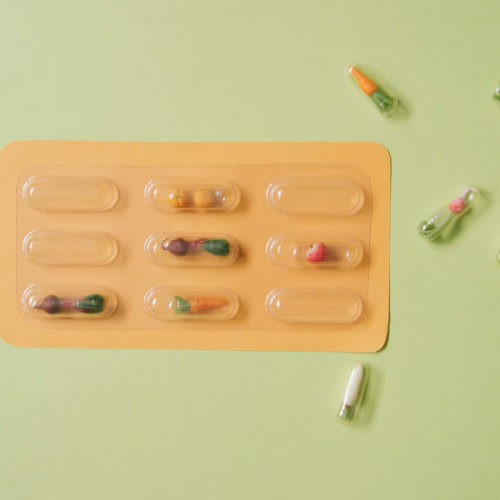 Anemia early in life has been linked with later cognitive and motor delays–delays that do not seem to completely reverse with subsequent iron supplementation. Randomized clinical trials over the last decade have shown that delaying cord clamping, even just for 30-60 seconds, grants babies an extra month or two of precious iron stores and lowers their risk of anemia. This simple, minutes-long intervention may carry long term benefits. One clinical trial, looked at 4-year-old children. and found that those whose cords were clamped after three minute delay had better motor and cognitive scores than the children whose cords were clamped immediately after birth. For premature babies, delayed cord clamping is even more important. In fact, it can be lifesaving. Delayed cord clamping lowers preemies’ chances of needing blood transfusions as well as their risk of intraventricular hemorrhage (brain bleeds) and necrotizing enterocolitis (a potential fatal condition involving the intestines). The evidence in favor of delayed cord clamping has grown so strong that many hospitals now routinely practice it after birth, only immediately clamping the cord when a baby needs urgent medical attention, such as help breathing. The American College of Obstetricians and Gynecologists now recommends that providers delay clamping the cord for at least 30-60 seconds in healthy infants. Delaying cord clamping up to 3 minutes has been shown to have long-term mental and physical benefits. But not all hospitals have adapted it into standard practice yet. As an extra precaution, you may want to put your desire for delayed cord clamping in your birth plan, or to talk to your provider about it at a prenatal visit. And since delaying up to 3 minutes has been shown to have long-term mental and physical benefits, you may want to discuss waiting the full 2-3 minutes to clamp your baby’s cord. And don’t worry, birth partners. You’ll still get your moment to shine. Just a few minutes down the line. Breastfeeding Tips to Know *Before* Baby Arrives. Getting Enough Vitamin D in Pregnancy? Probably Not.